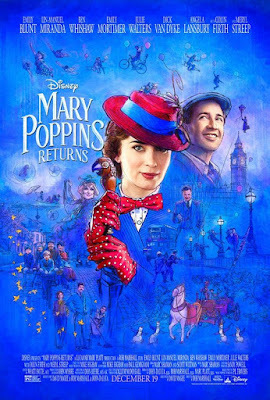 Giveaway: Win Disney's 'Mary Poppins Returns' On Digital! We're happy to offer our readers the chance to win a digital code to Disney's Mary Poppins Returns! The film stars Emily Blunt in the iconic role of Mary Poppins, alongside Lin-Manuel Miranda, Emily Mortimer, Ben Whishaw, Meryl Streep, and more. 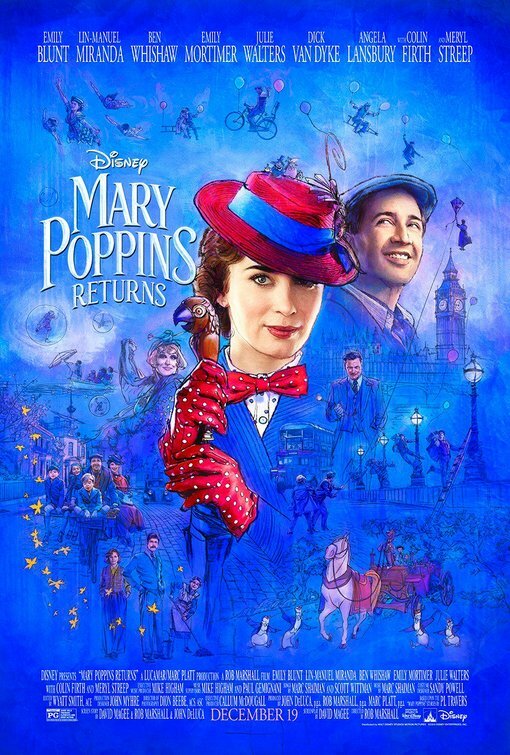 SYNOPSIS: Disney’s “Mary Poppins Returns,” the irresistible, timeless sequel based upon the Mary Poppins Stories by PL Travers, has had audiences dancing in their seats and critics singing its praises, earning Academy Award® nominations for best original song, best original score, best costume design and best production design. Directed by Academy Award winner Rob Marshall, who helmed screen adaptations of “Chicago,” “Nine” and “Into the Woods,” and starring Emily Blunt, Golden Globe®-nominated for her role as practically-perfect nanny Mary Poppins, and award-winning composer, lyricist and performer Lin-Manuel Miranda as charming lamplighter Jack, the fantastical film arrives into homes instantly on Digital 4K Ultra HD™/HD and Movies Anywhere March 12 and on 4K Ultra HD, Blu-ray™ and DVD March 19 — with a sing-along version and never-before-seen bonus features. To enter, simply complete the Rafflecopter contest form below. Winners will be selected on Monday, March 25th and notified by email. Good luck!